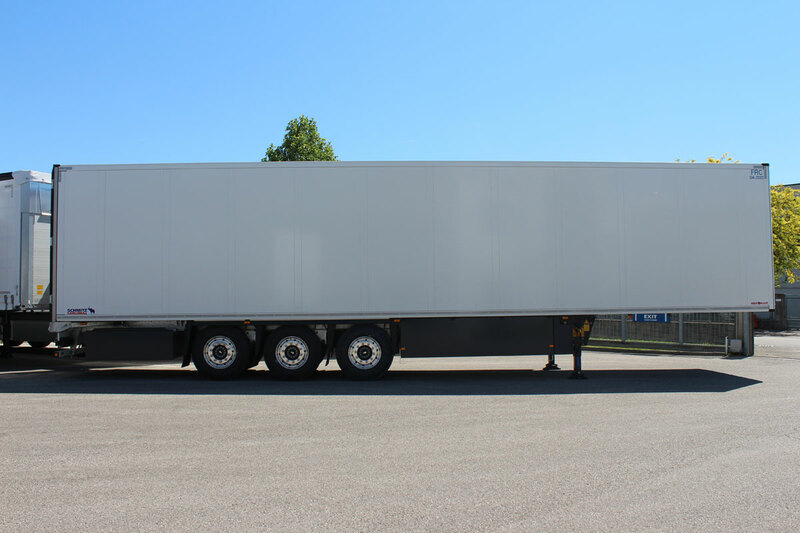 S.KO Cool, innovation is on the way! 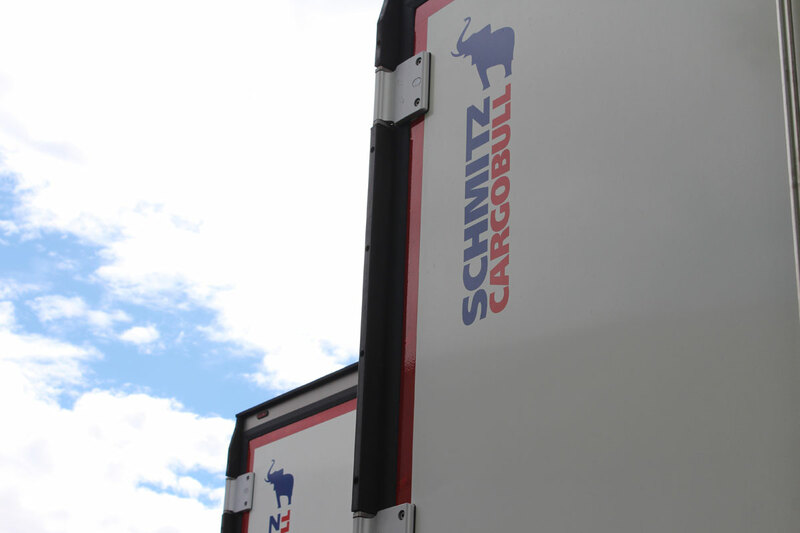 The S.KO Schmitz Cargobull is now the most purchased isothermal semitrailer across Europe. 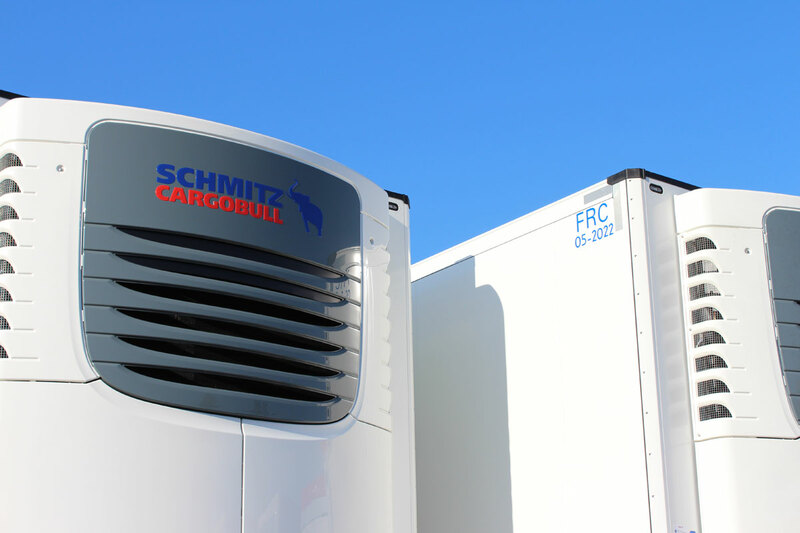 Composed by patented panels with the name of FERROPLAST, the body of the reefer of Schmitz Cargobull have revolutionized the world of transport of “cold” because of its innovative material, no longer based on the classic fiberglass. 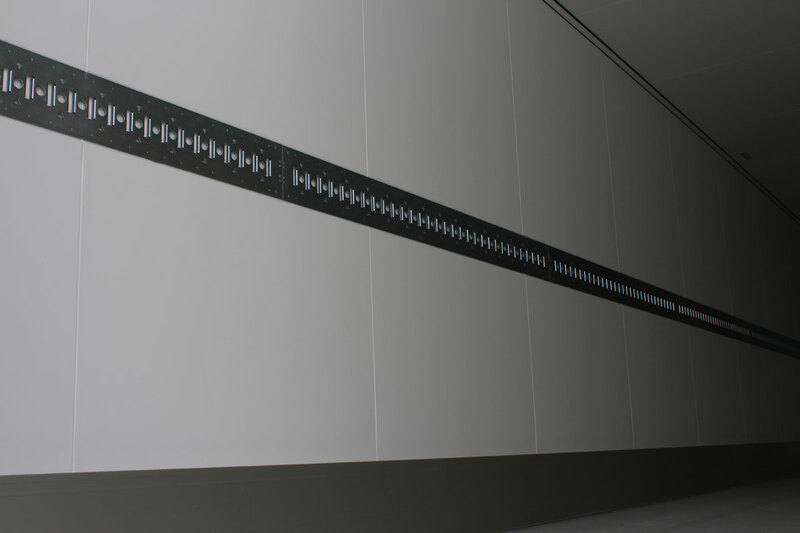 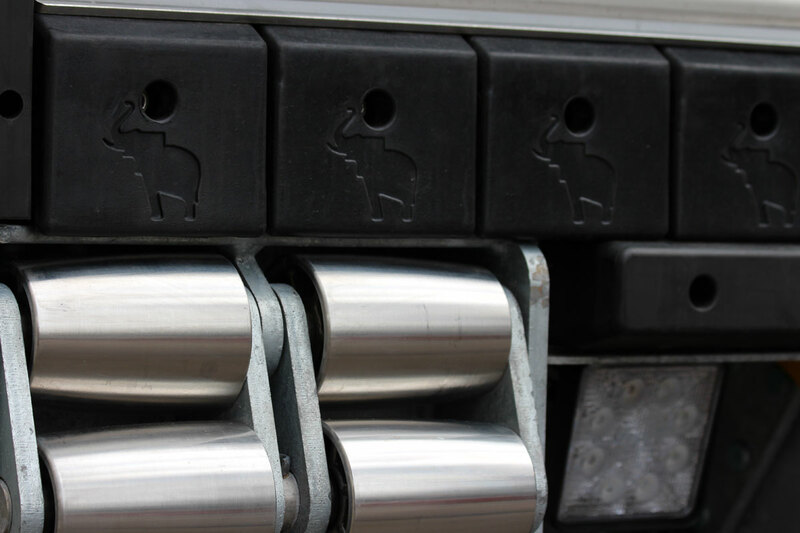 Whether for frozen goods, flowers or plants, the S.KO can be personalized with different heights and widths and also choosing also the side thickness. 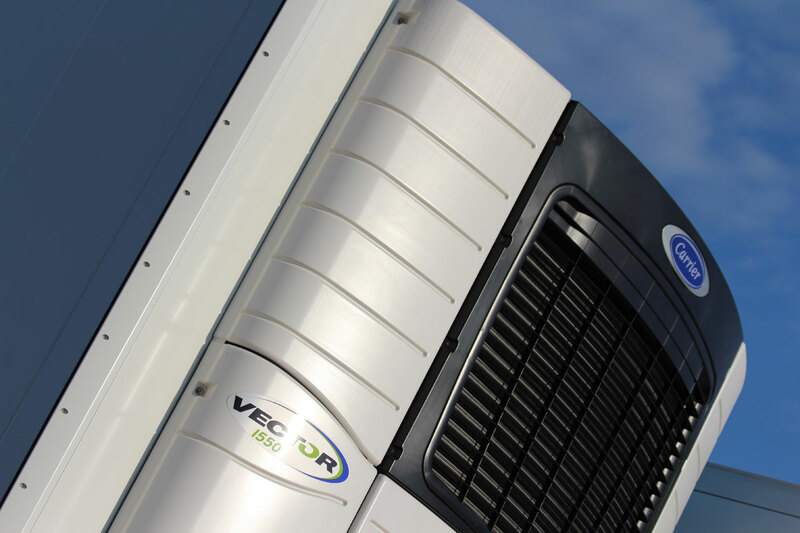 Agos Servizi Rimorchi configured and sold hundreds of S.KO Cool, providing its customers with customized and extremely efficient vehicles. 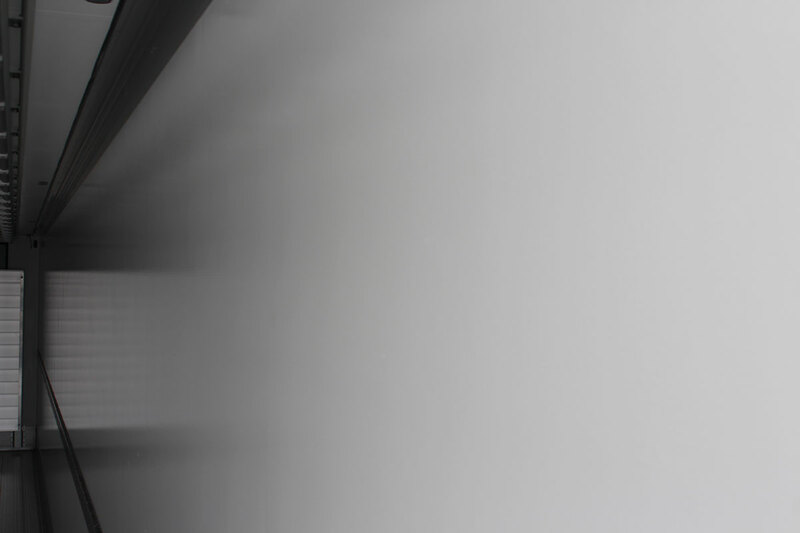 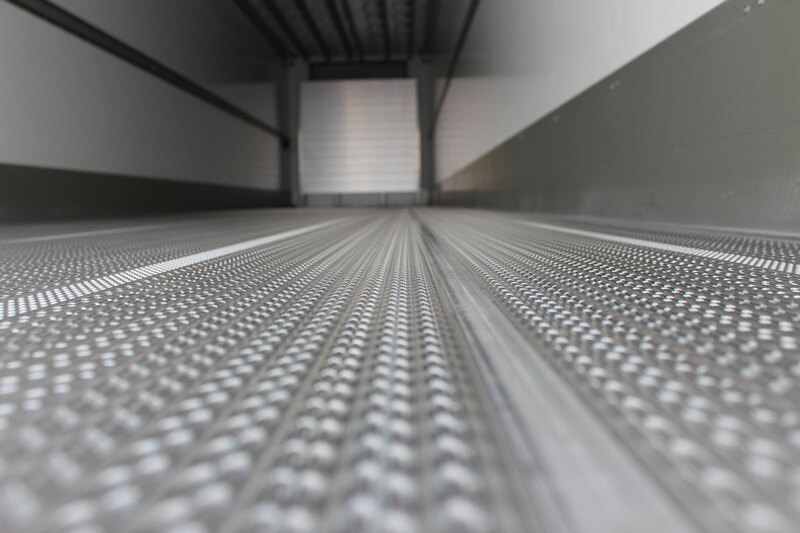 Another important innovation has been the self-supporting box that has a more robust bottom and insulation, always maintaining large interior spaces for the loading of the goods. 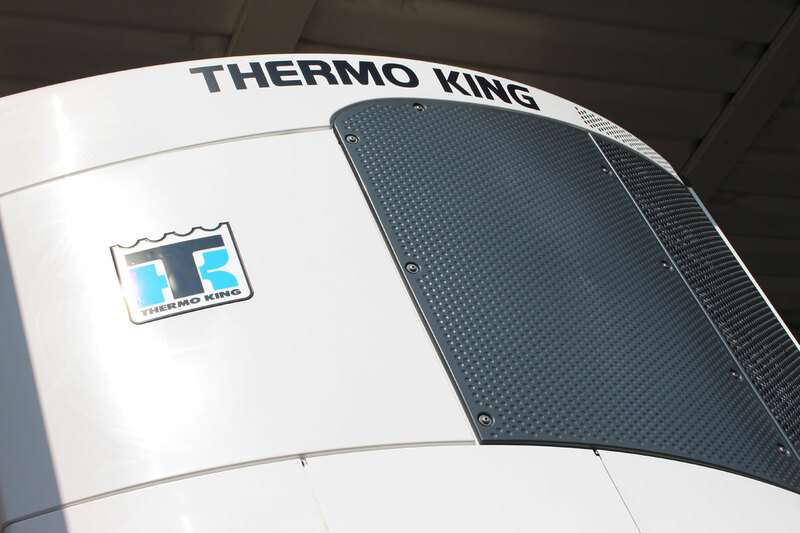 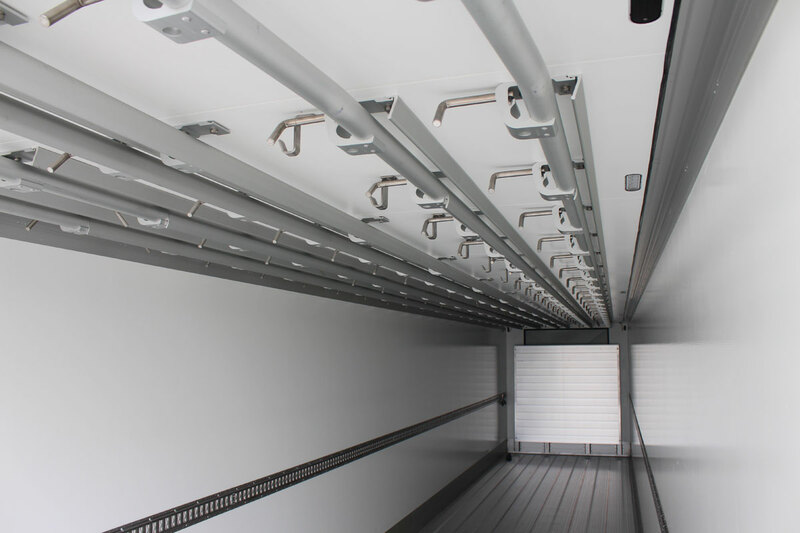 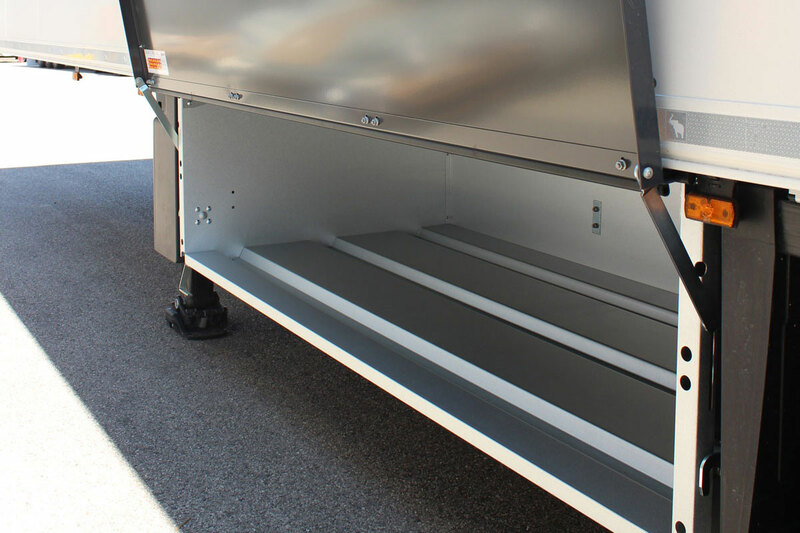 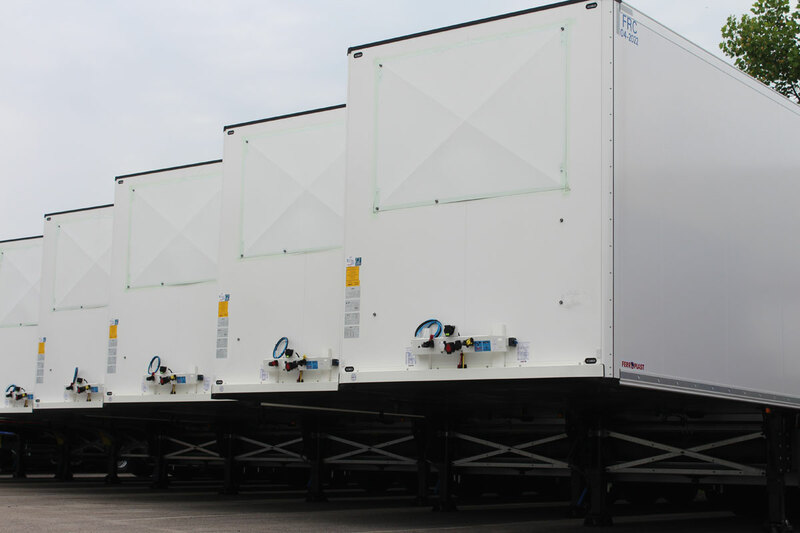 To complete this excellent isothermal body, also available for short trailers and tractors, you can install refrigeration units of the leading European manufacturers such as Thermo King and Carrier, but the blue elephant brand offers its customers also its unit in SingleTemp or MultiTemp versions; It’s called TK.ONE. 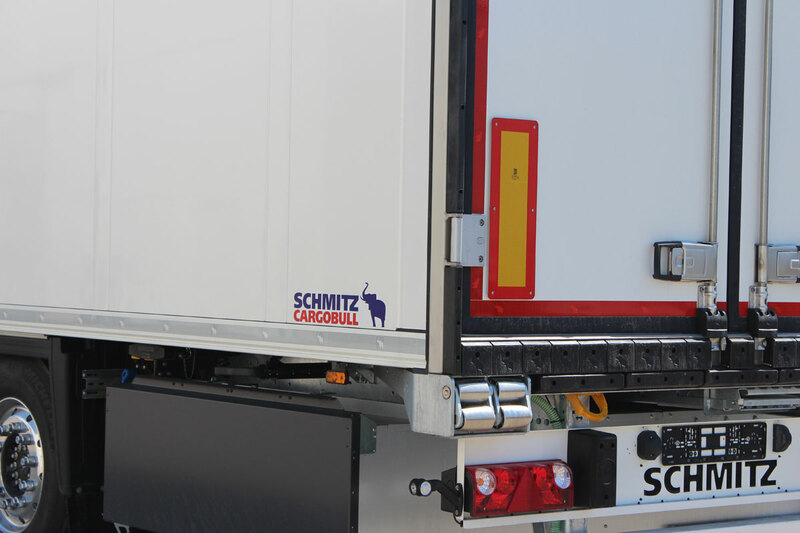 Available with the Executive pack, this kind of unit is going to become an added value for the German brand, thanks to an 24/24 online service that monitors the vehicle in every part of Europe it is located, ensuring a unique service in the sector. 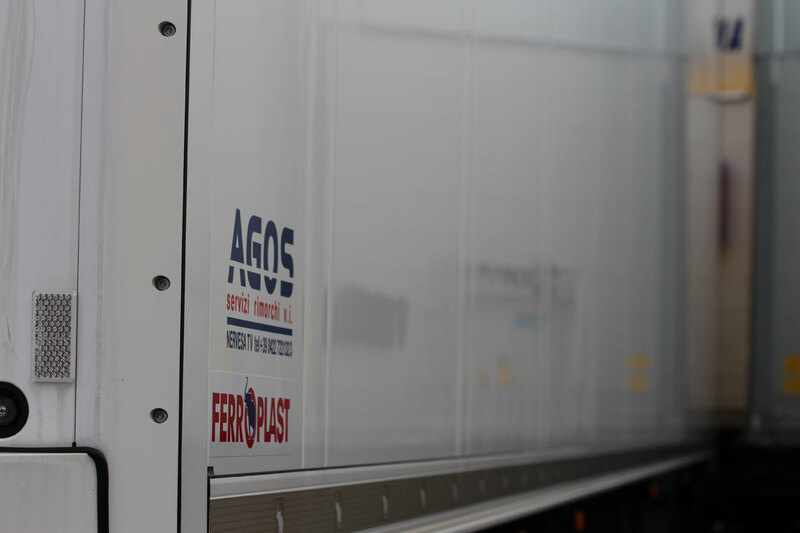 In its park Agos constantly has S.KO vehicles and offers each carrier the opportunity to discover the best of every single feature of these extraordinary vehicles, that have also the best certifications required in Europe.